There are some wonderful gardens to view locally to Newport. 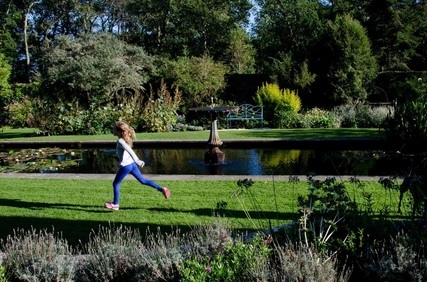 Why not spend the day exploring all the magical locations and plants that these gardens have to offer. Christina and David also offer gardening workshopd, guided walks, propogation and scything workshops. A beautiful woodland garden run by the National Trust. Set in a tranquil secret valley this hidden woodland garden with a rich industrial past is full of surprises. Spring brings carpets of bluebells, crocuses, and daffodils, then swathes of camellias, rhododendrons and azaleas, followed by hydrangeas and the summer wildflowers. Enjoy shady woodland walks, the wildflower meadow and colourful walled garden in summer, and the marvelous colours of acers, dogwoods and Sweet-gum in autumn. Explore the meadow with its lovely stream, stepping stones, log bridge and abundant dragonflies and butterflies. With eight acres of woodland, gardens, island beds and borders, expanses of water, geodesic tropical dome and stunning ponds. Hilton Court is a place to relax and unwind. 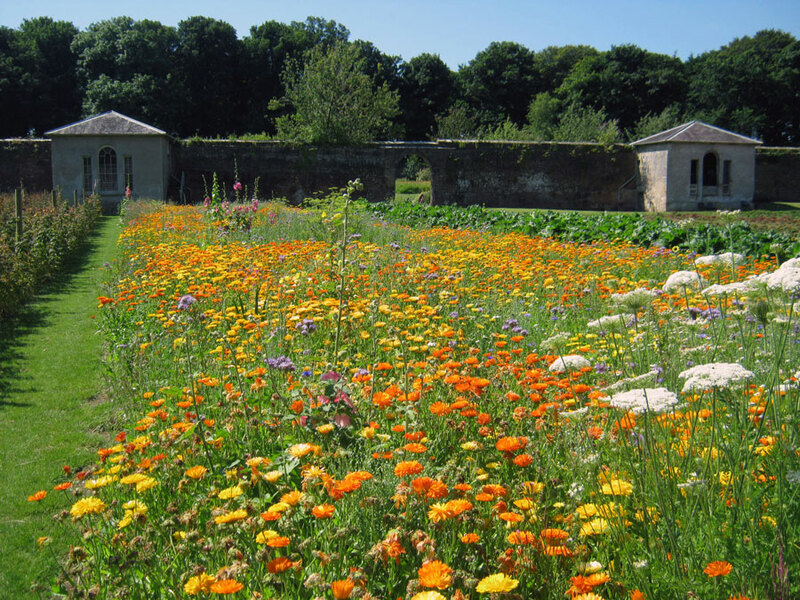 You will be drawn to the natural beauty and tranquility of these delightful gardens when you wander through the 250 year old woodland, wildflower and lakeside walks, all sympathetically planted to provide interest to the amateur and more experienced gardener. The woodlands, ponds and lakes are all sustainably managed to maximize the biodiversity of habitats within Hilton Court. Due to the sheltered location, the mature woodland surrounding Hiltons’ gardens provide a secluded haven for wildlife and flowers in which to flourish. Follow the meandering paths, crossing rustic wooden bridges and listing to cascading waterfalls, you can loose yourself in the 8 acres of amazing natural beauty. The Garden is managed by the trustees of Pembrokeshire Mencap Ltd and you will be able to enjoy the extensive gardens and see first hand the impressive work undertaken by Pembrokeshire adults with learning disabilities , who produce a large range of plants, fresh fruit and vegetables that you can buy in the Garden shop. Explore the Castle’s rich history, discover our rare trees and plant collections from around the world and enjoy the magnificent Rhododendrons, shady woodlands, an exotic jungle garden and colourful walled garden alongside living willow dens, family trails and an engaging adventure playground. The wildlife is abundant and there’s plenty of space to run or simply relax on one of our many garden seats to enjoy the tranquility and take in the views. Boasting one of the best plant collections in Wales, including an important collection of conifers, roses, medicinal herbs and Rhododendruns, the Estate is also historically and horticulturally important. 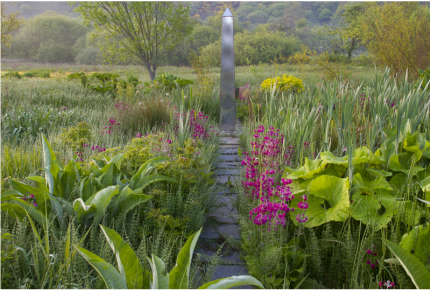 Recognised by the Royal Horticultural Society, the gardens are now part of their Partner Gardens access scheme.